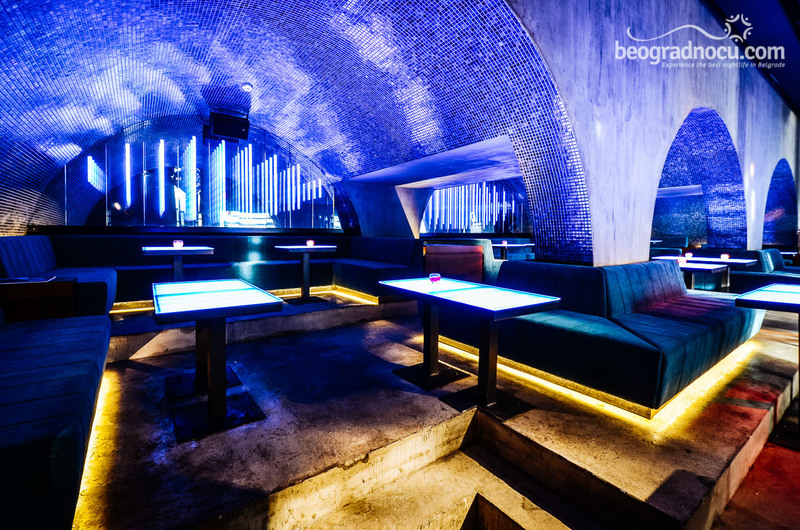 Club Brankow is located in down town, below Brankov Bride, in No 12 Crnogorska Street. 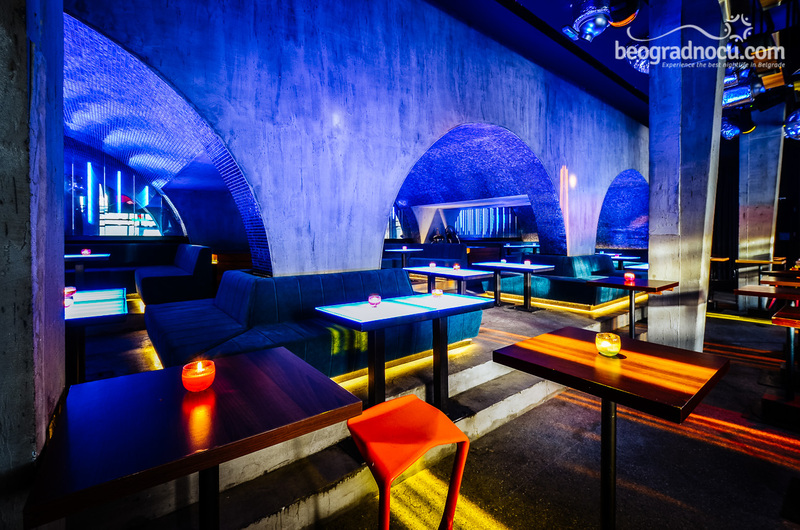 The club itself extends on 200 square meters and it is practically linked to the bridge. The interesting thing about this club is that illumination is mostly yellow, like the illumination on the bridge. 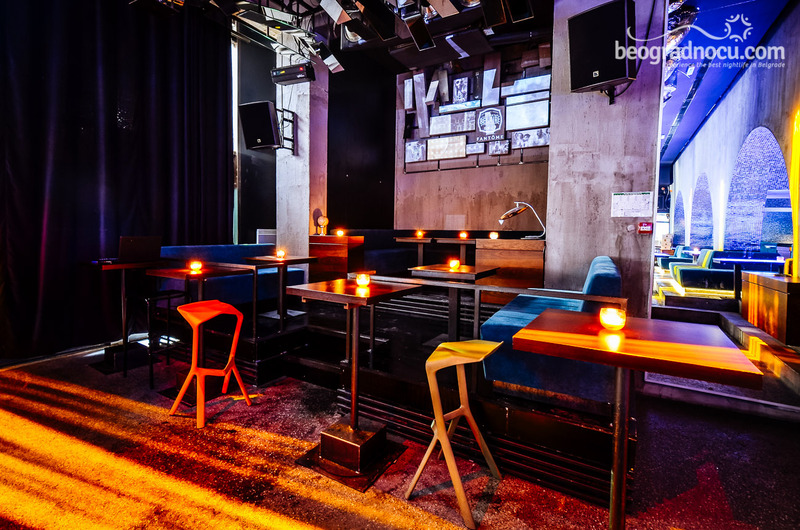 Club Brankow represents the juncture of urban and avant-garde, wild and sophisticated. 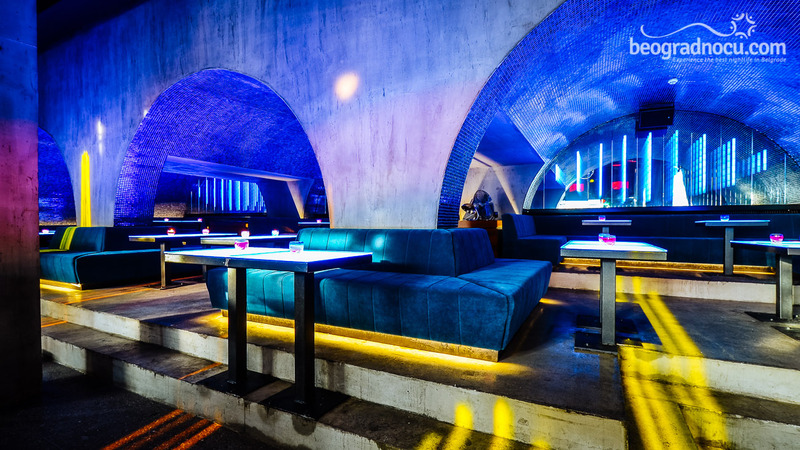 The architect of this club is famous Đorđe Gec, who also designed Tube, Mladost and recently opened river club Lasta. 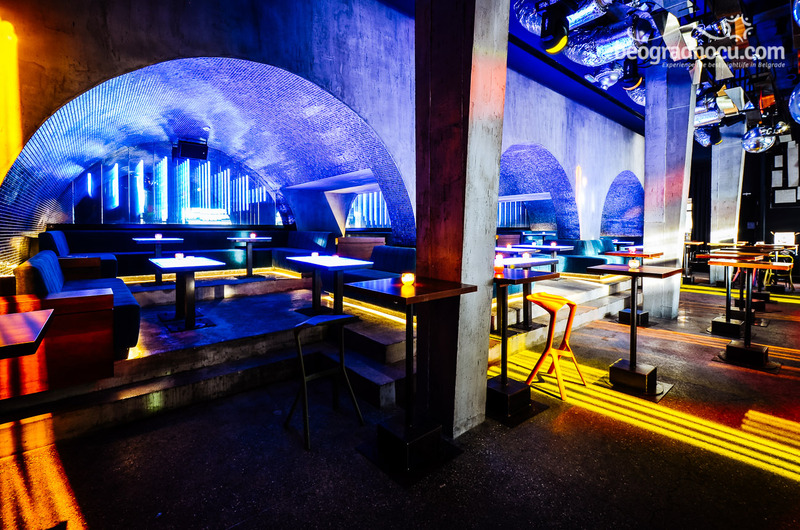 The interior of the club is a mixture of Berlin, London and New York chic style. First thing you notice is a lot of contrasts. Concrete and Glass. Wood and Leather. 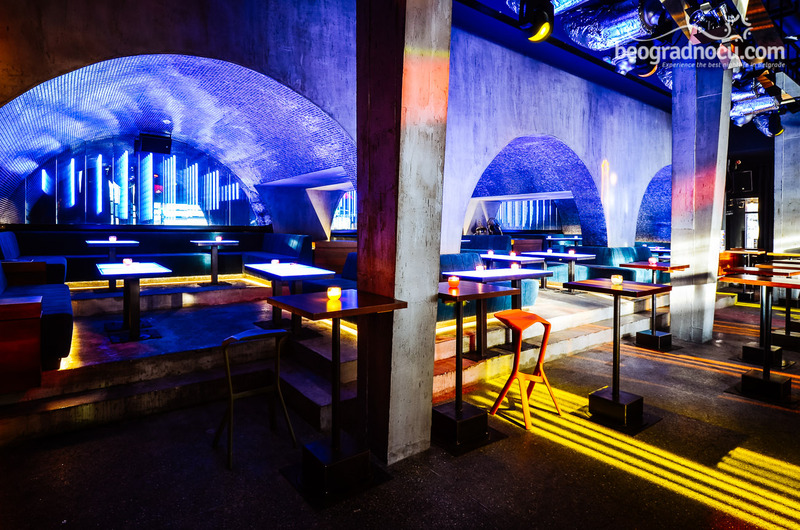 A long bar and boots under the concrete arches. A lot of small pieces mirror, scattered along the ceiling, reflecting the light. 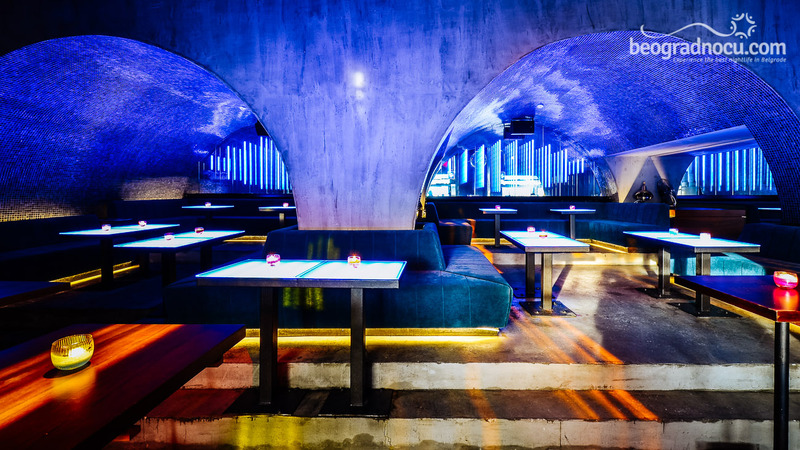 That attention is dedicated to every detail shows that the bar was piece of English expert, among whose references is London restaurant China White. 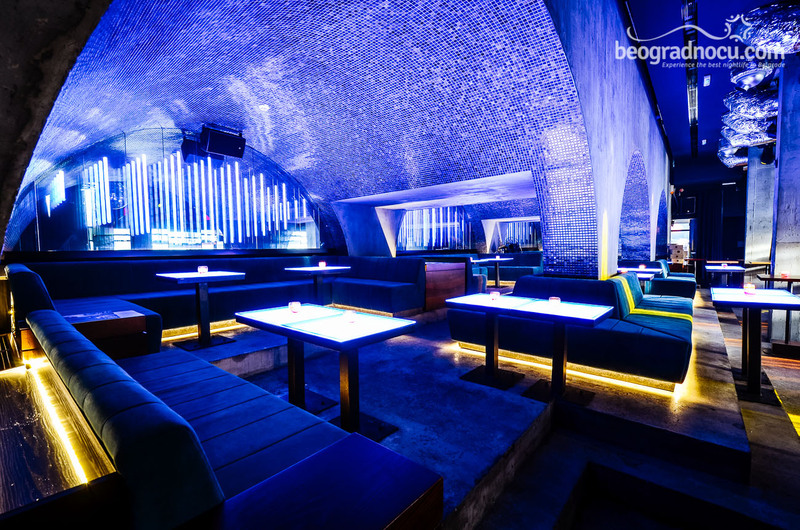 Club Brankow is a project of the group of people, who created Tube, Mladost, Disko Pevac, Apartman and Absinthe. 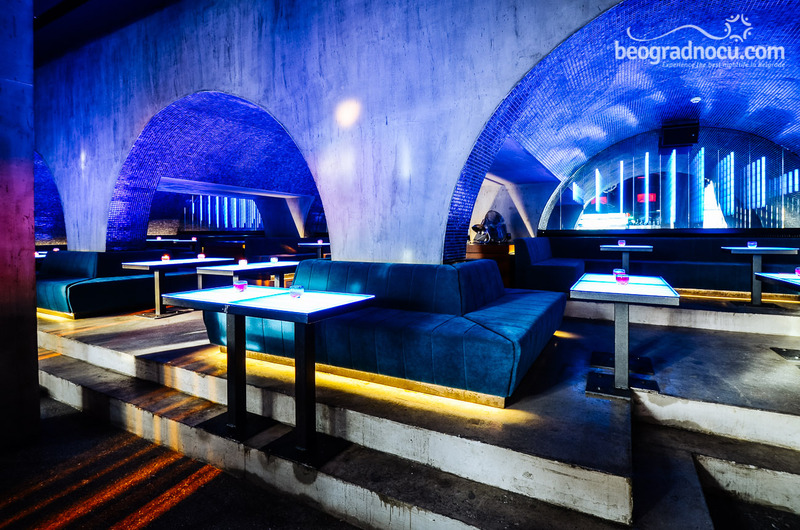 Completely different from others, at the start club Brankow has won sympathies or many lovers of Belgrade nightlife. Among others, a rich music program based on jazz, funk, disco and pop sounds are responsible for great party. 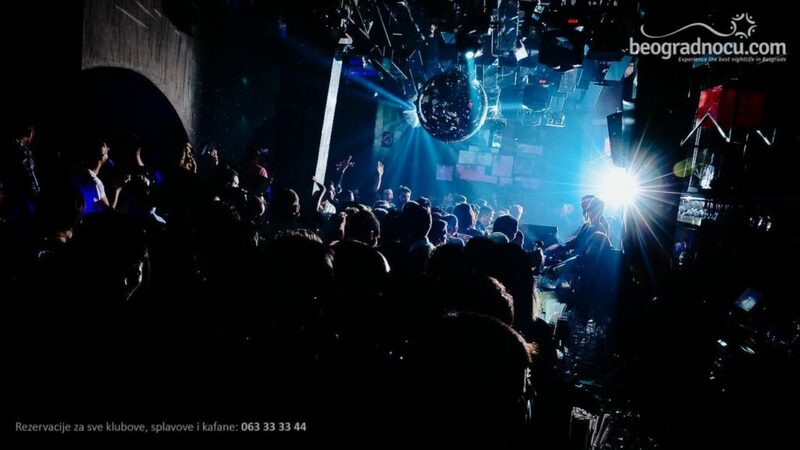 In club Brankow, on Thursdays, Fridays and Saturdays, after live performances, our famous djs are taking the scene and making world class mixes, incredible mash up from ‘80s and ‘90s. The certain thing about music is in club is that pleases the standards. 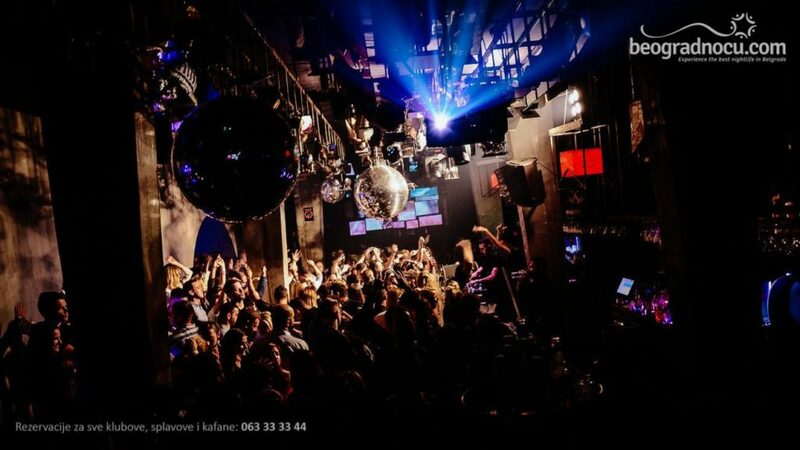 Among others, this is one of the reason that club Brankow is one of favorite places of true clubbers. 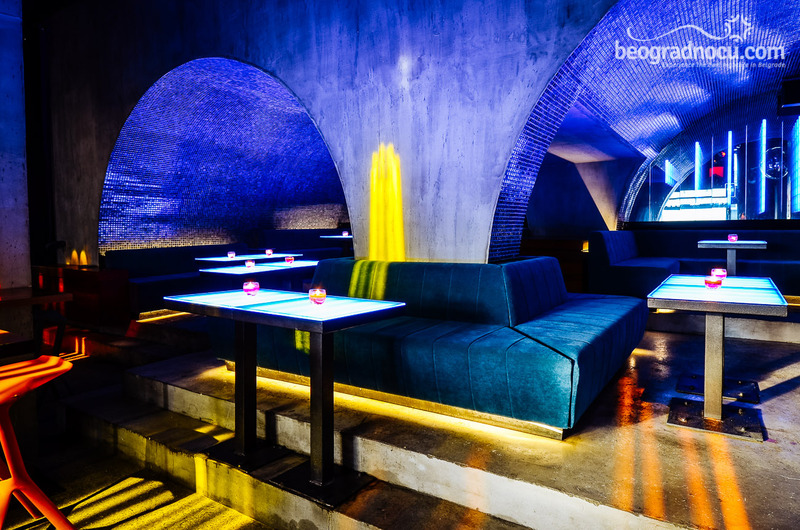 Here you can also come for morning coffee, daily drink, but in the evening the real night life story begins.